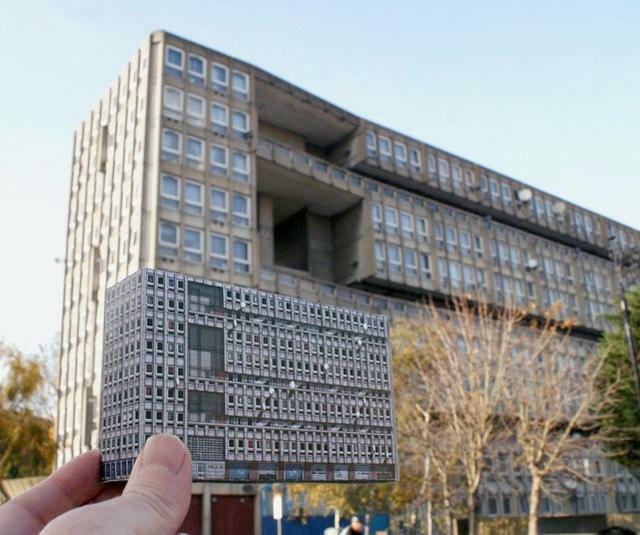 Everyone loves a Brutalist building, don't they? 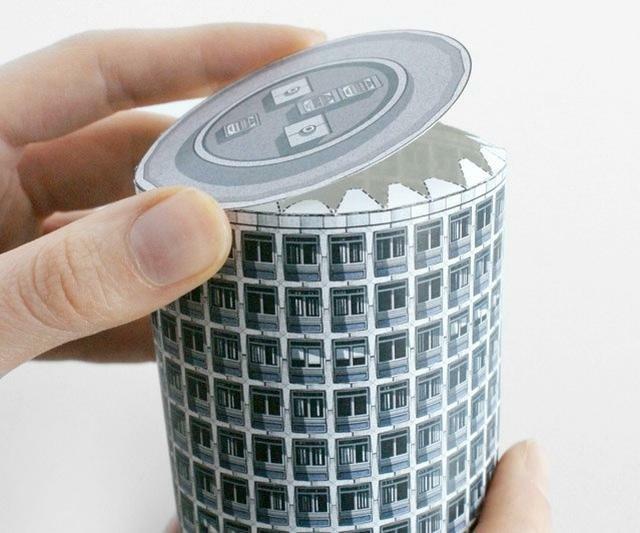 And crafting comes a close second in our world of 21st century hipster pursuits, so why not combine the two with paper cut-outs of some of London's classic edifices? 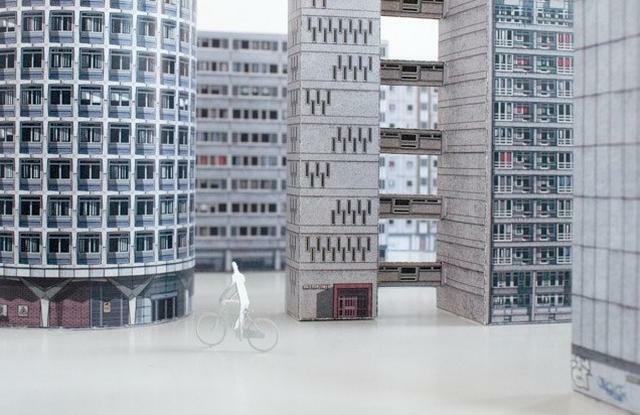 These marvellous creations are made by Polish design studio Zupagrafika, and come in Aylesbury Estate, Balfron Tower, Space House (off Kingsway), Robin Hood Gardens and Ledbury Estate flavours. 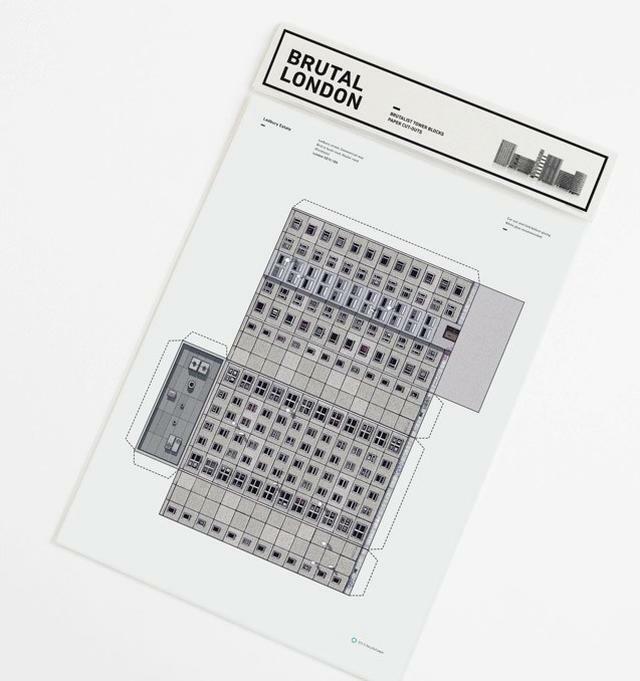 The designs are delicately rendered (the first time anyone's used 'delicate' in the context of Brutalism? 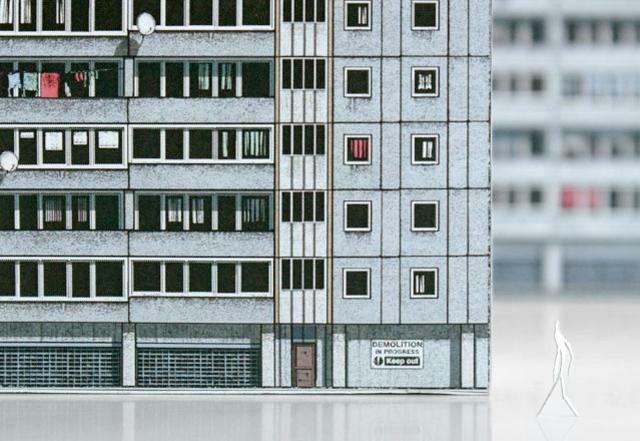 ), and cost €4.50 each with €5 postage and packaging. 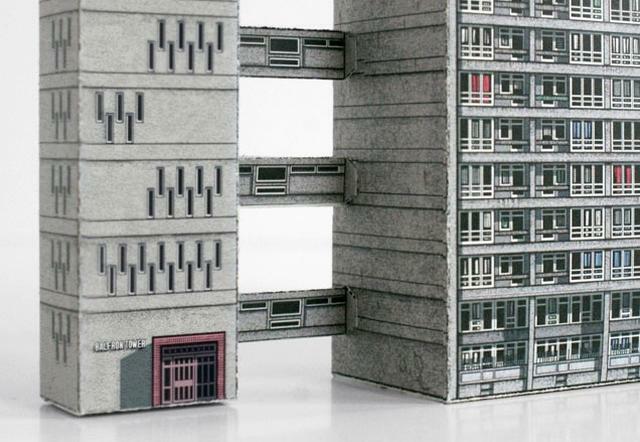 And in the case of Robin Hood Gardens and the Aylesbury Estate, having one of these on your desk will soon be as close as you can get to the real thing.